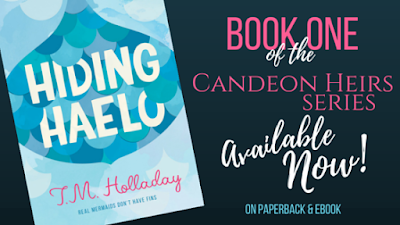 Haelo Marley is not your typical mermaid. Real mermaids don’t have fins. Summoning ocean currents at will and feeling the auras of those around her are Candeon capabilities completely wasted at high school. When the memory of an underwater battle surfaces in her dreams, Haelo realizes there is more to her story than she thought. And Dagger, the only other Candeon at school, might have the answers she needs. 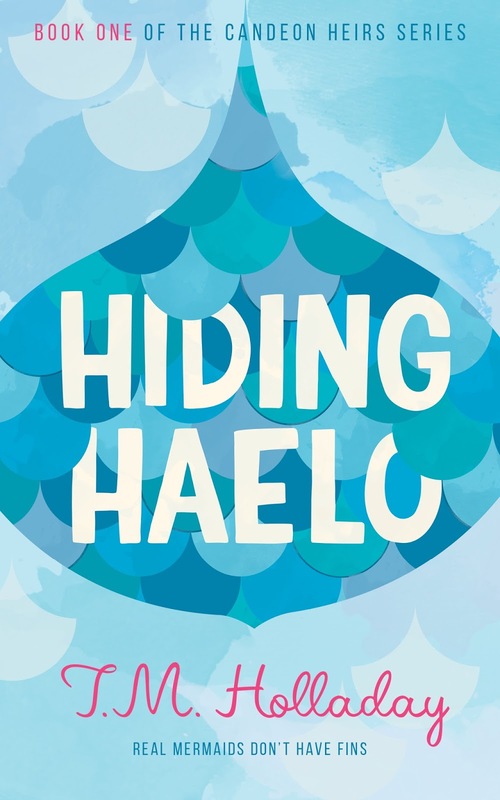 Haelo is about to discover that high school is poor preparation for the alarming future set out before her. The ebook is now available for pre-order here on Amazon. Book launch is June 1st! Printed version, for all those that like the feel of paper in their hands, will be up for pre-order this weekend, and will ship June 1st as well! Aaaand, lucky you, here’s the first chapter!